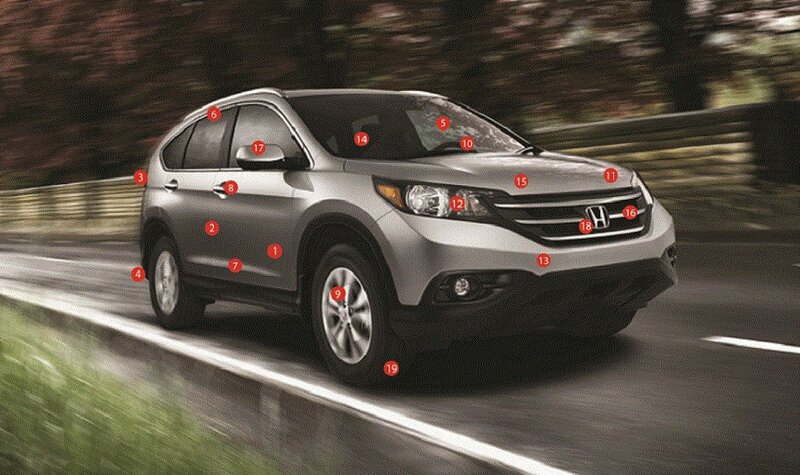 Honda Lease-Guard Eliminates the worry of excess wear and tear charges on your Lease Turn-in. Leasing a Honda should be worry-free vehicle ownership experience. Honda Lease-Guard provides peace of mind by relieving you of financial responsibility to cover vehicle wear and tear costs at the lease turn-in time.